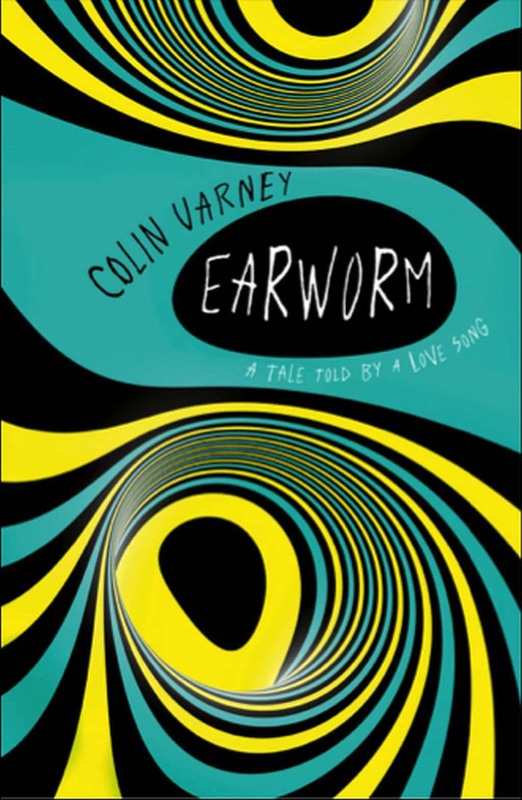 Earworm is a tale of grief, desire, infidelity and family secrets narrated by a love song. ‘Empty Fairground’ is a hit from the nineties. Nicole was conceived to it and now it dwells in her head — a living entity accessing her thoughts and dreams. When Nicole discovers her deceased father is not her biological parent, certainties disintegrate and the song strives to separate fantasy from memory and myth from history, building towards an extraordinary crescendo. Colin Varney spent a feckless youth – and much of a feckless middle-age – drumming in pub bands. Not musically adept enough to play covers, he was reduced to collaborating on original songs and was therefore unable to relinquish his day job. He now finds himself drawn to writing about music and musicians. His short stories have appeared in Meanjin, Kill Your Darlings, Island and Southerly. He has written articles for The Lifted Brow and satire for Adelaide Review and Tasmanian Times. His children’s book, Jellylegs, is widely used to promote protective behaviours. He completed a Master’s in creative writing at the University of Tasmania, mentored by Danielle Wood. Earworm is his first novel.